Scent: Fresh, sweet, herbaceous, slightly earthy. 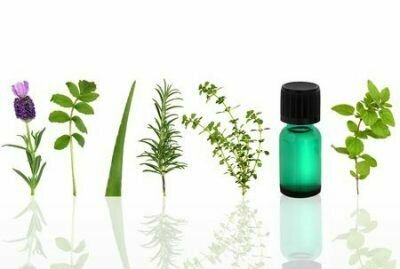 Benefits, Indications: Gripe water is often made of the fresh herb and given to babies and children for colic or other digestive disorders, but dill oil should not be used for this purpose as it is too powerful. Dill oil helps to overcome the feeling of being overwhelmed and is also helpful for digestive problems in adults, easing flatulence, constipation and hiccups. Precautions: Dill oil is considered non-toxic, non-irritant and non-sensitizing, but should be avoided during pregnancy. Effectiveness of topical administration of Anethum graveolens essential oil on MRSA-infected wounds.